Moxie Salon delivers Newbury Street style with Main Street friendliness. The boutique salon opened in 2011 and is owned and operated by Kerry Zirpolo, a stylist with 10 years of experience who trained at a three-time Best of Boston salon. 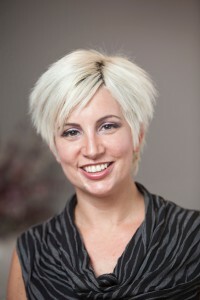 Zirpolo is a corrective color specialist expertly skilled with both razor and shears. Every visit starts with a thorough consultation to determine your style preferences and maintenance needs. Moxie is a Nufree-registered salon.